New research linking low levels of glyphosate-based herbicides with non-alcoholic fatty liver disease has been published in prestigious science journal Nature. 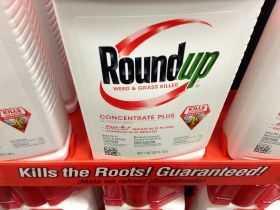 The research found that exposure to chronic ultra-lose doses of glyphosate, such as Monsanto’s Roundup, has “substantial overlap” with liver disfunction. 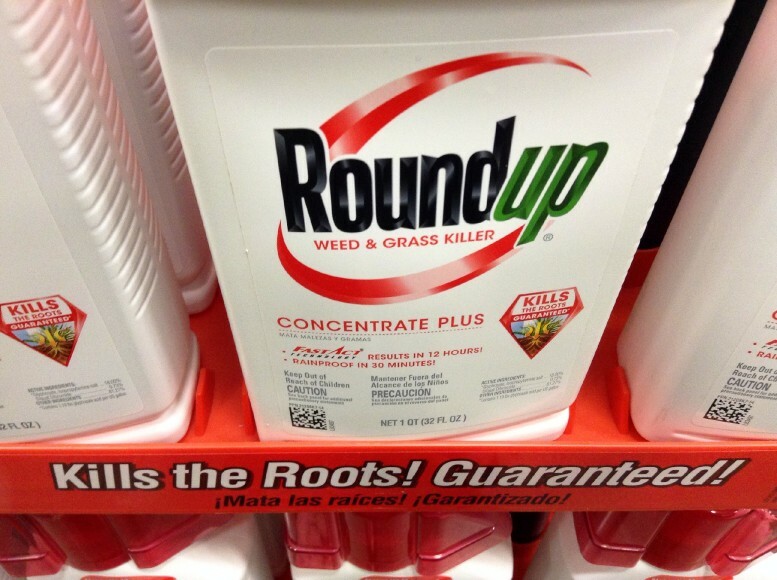 Policy director at the Soil Association, Peter Melchett, said: “This research is the first evidence of a clear causative link between consumption of Roundup at levels that are found in the real world and a serious disease. But Monsanto rejected the results of the study, calling it "bad science". "This new study relies on the same samples from a 2012 Seralini study that was determined to be scientifically flawed by multiple regulatory authorities around the world," a statement said.